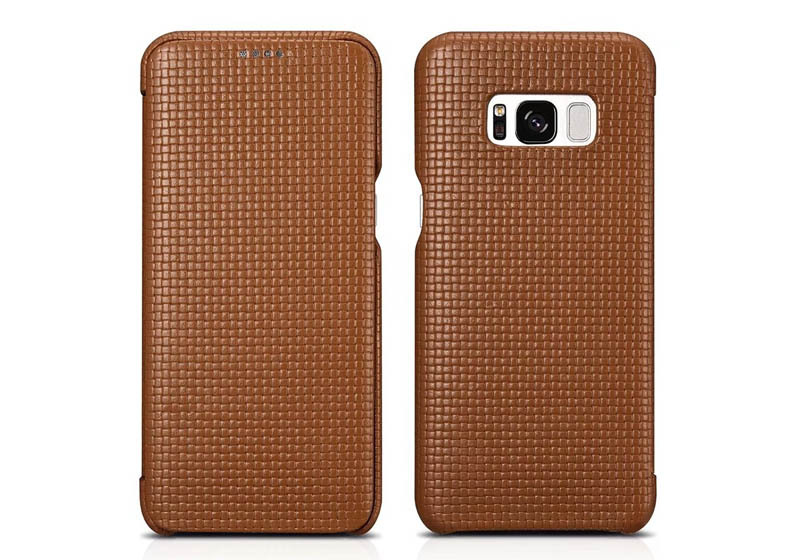 Free Shipping, Genuine Original, Buy Genuine iCarer Samsung Galaxy S8+ Woven Pattern Genuine Leather Case online shopping at Casemecase.com. 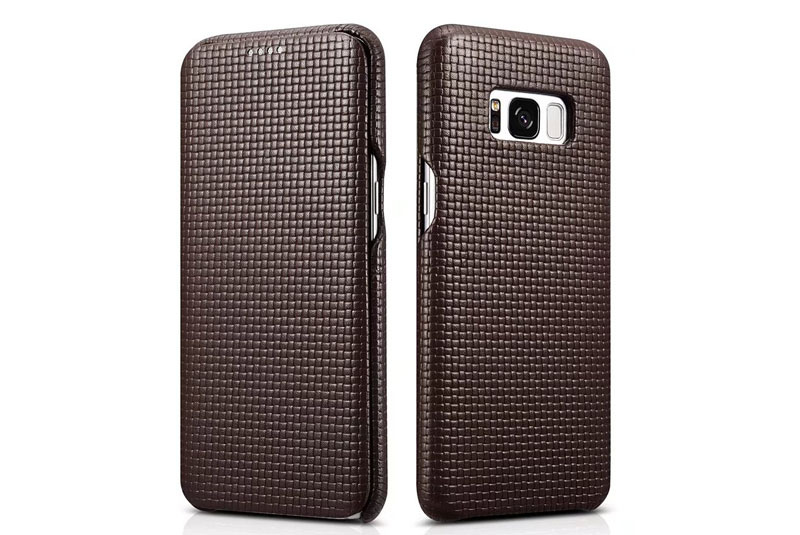 It is very high quality, slim and has a nice texture, even the packaging was beautiful. 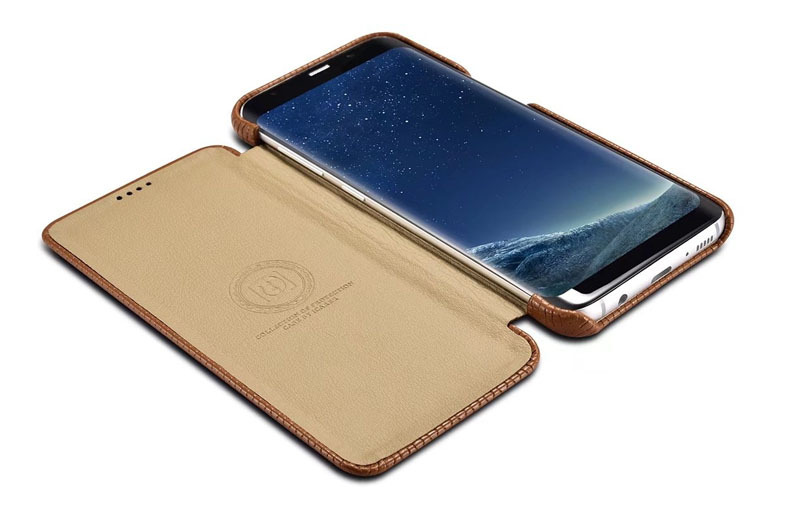 iCarer Samsung Galaxy S8 Plus Woven Pattern Genuine Leather Case is made of premium quality Vintage real cowhide leather with ICARER innovative design. Connecting with the special technique of the woven pattern creates a wonderful visual enjoyment. Easy access to all control buttons without removing the case. 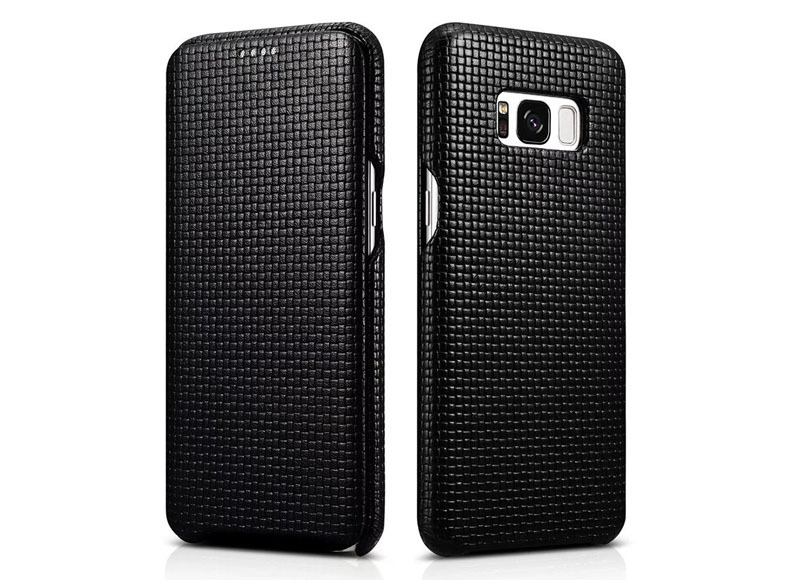 Ultra thin design fit perfectly for your mobile device. 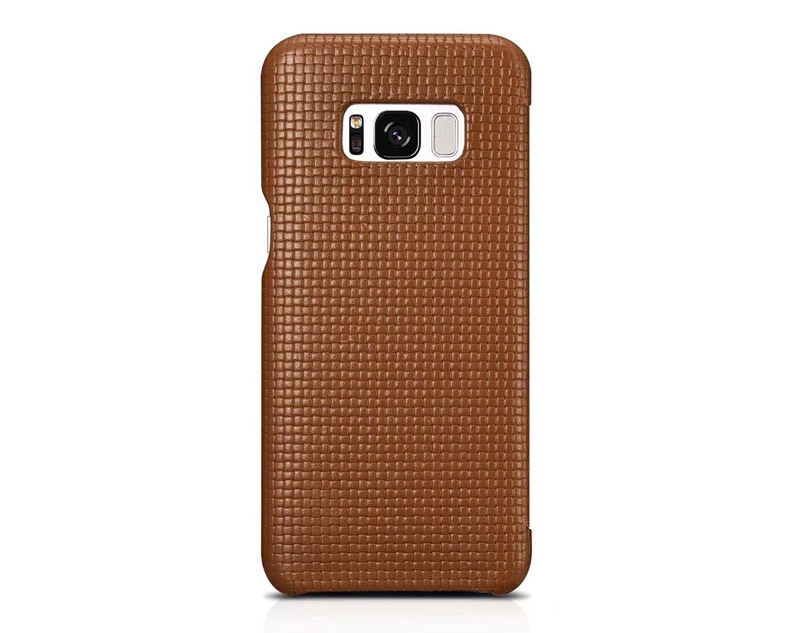 Protect your mobile phone from abrasion and scratch. 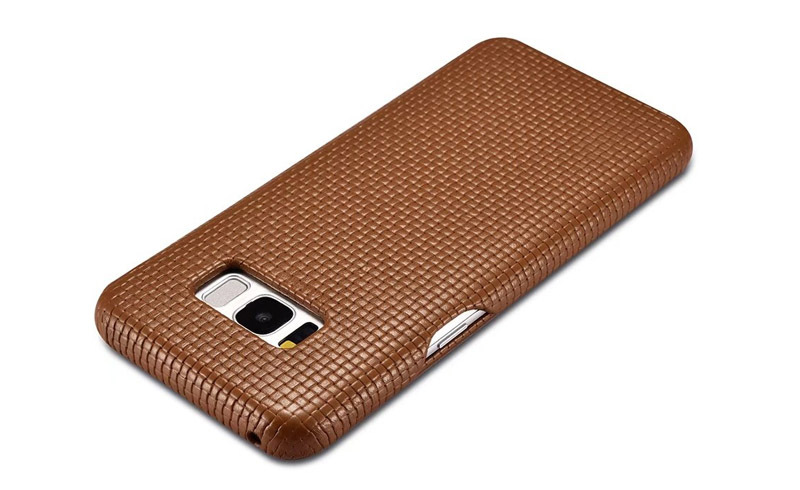 First,the case arrived fast,and this case is exactly what I was looking for and matched the pictures perfectly,the hand feeling of this leather case is amazing,the magnet flap seems powerful,This is a very nice case made with quality materials.It’s a bit expensive than other PU leather cases but well worth it.I waited until I picked up my Samsung S8 plus before I submitted my review, I wanted to see how the phone fit,the phone fits really well and feels secure.I love this case very much,so I bought another one for my boyfriend,he was very happy. It is a good choice for gift. Great case. Fits very good. Have purchased before for different phones and will continue to purchase. Have dropped phone onto concrete and no damage. It’s nice, This is high quality stuff,the phone is slippery by itself, so the slim fit is nice on the phone and gives a better grip. Buttons are positioned perfectly. It looks nice. It was easy to put on the phone. This case from Icarer ranks among the best in my opinion. 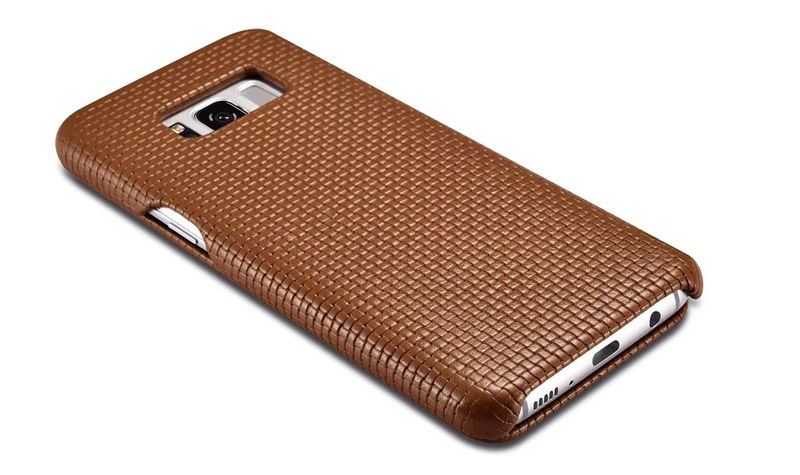 The leather is excellent quality and the craftsmanship is without flaw. The design and fit are perfect on my samsung. It grips well and securely without being impossible to remove if desired. 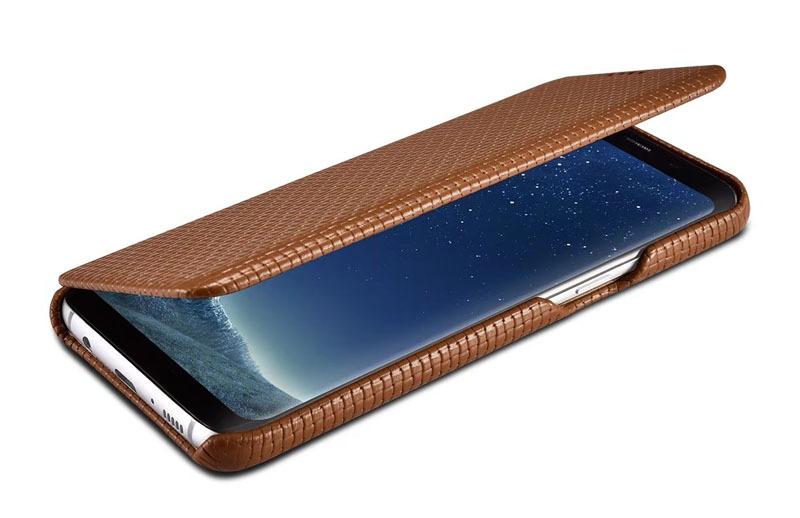 The edges where the leather is folded under are perfectly crafted, the overall thickness is enough to protect the phone without adding undesired bulk. no sign of wearing out after several months of extensive use (I did mention I was in IT right? I’m constantly flippping it open and shut to check messages). 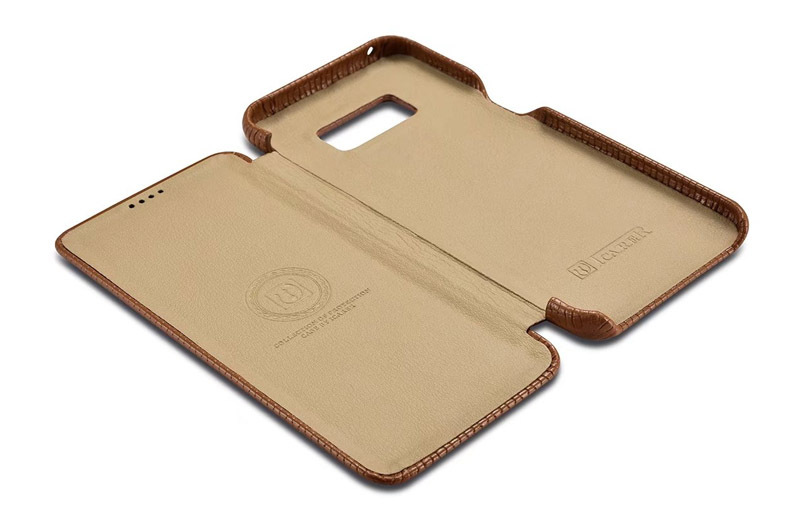 Icarer is my hands-down favorite leather cellphone case maker after this experience and my new go to manufacturer for fine leather cases. 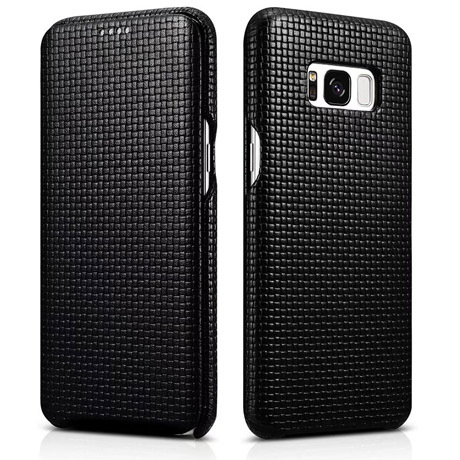 I liked this case so much I bought it again when i switched devices. 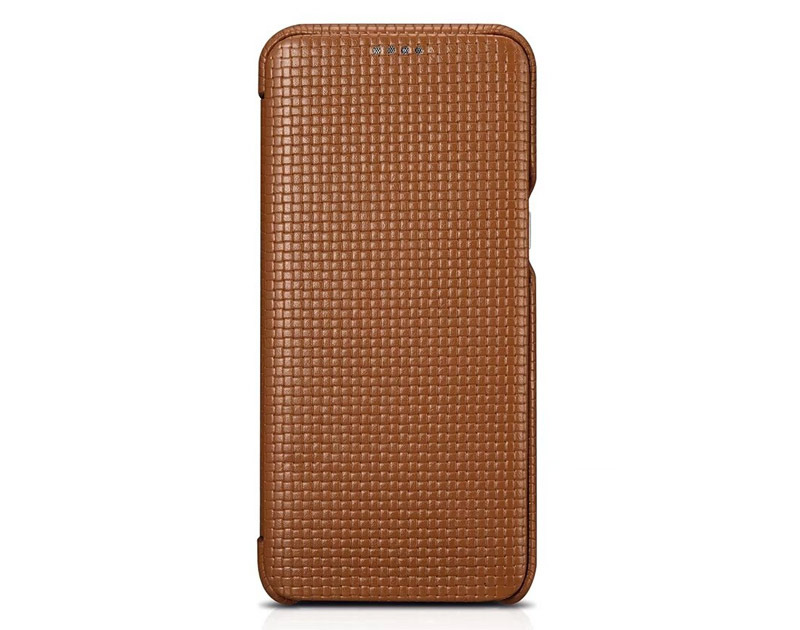 Case is attractive and sturdy.